In 1950, Pope Pius XII said that the theory of evolution might not be at odds with theCchurch. That was a far cry from 1636 when Galilio was inquisitioned and incacerated for life. 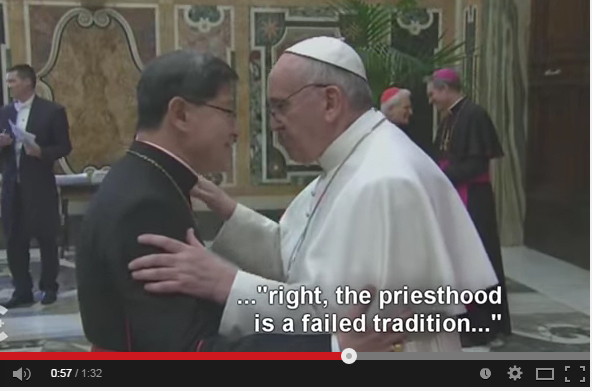 Pope Francis marks a paradigm shift in Catholic Priesthood. He has shocked some of his flock; but enthused the social discards in the flock.More importantly, he can laugh and make you laugh. If somebody had any doubt about what the Pope meant, he made the Vatican clarify that he meant :”Not just the gays, but the entire LGBT community”. Here is one who is not bound by the shackles of mindless Christian theology. He thin ks, tells what he thinks. 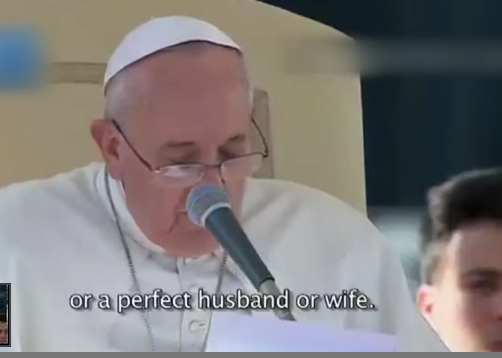 And, my, can Pope Francis crack jokes! He didn’t have a mother-in-law, he says, but he is qualified to speak about them because he is battling with the Satan every day. Was that in bad taste? I don’t think so. Even mothers in-law must have burst out laughing. 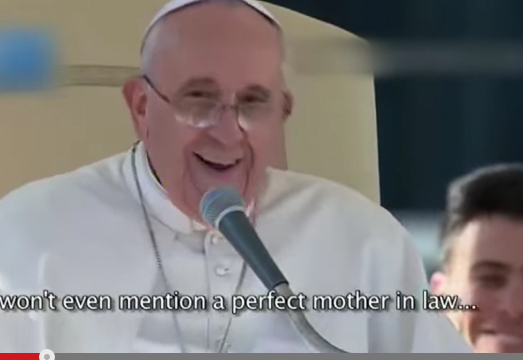 When did the Pope crack those hilarious Mother-in-law jokes? On valentine day! Please, my friends, hold me back. If this man goes on this way I may want to be a Catholic.